‘Village’ is Jacob Banks’s first studio album. 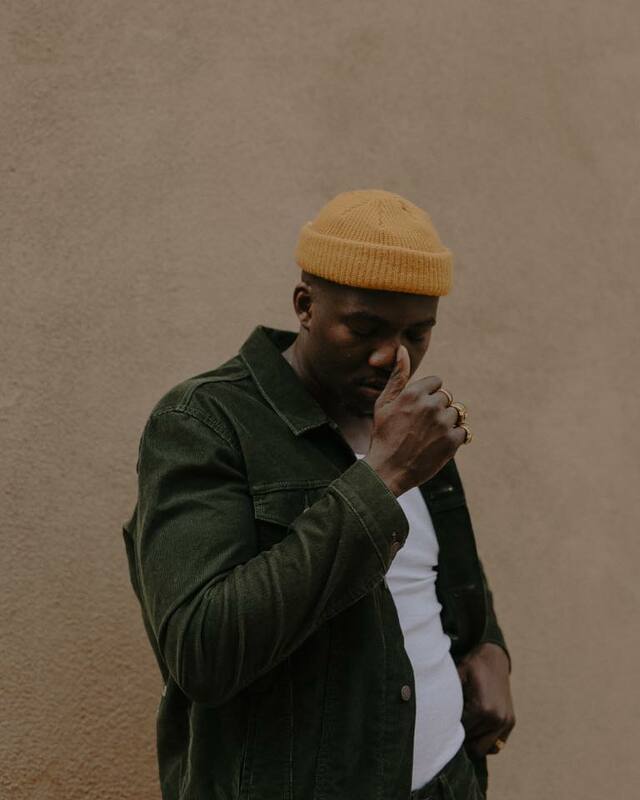 Birmingham, England native and singer-songwriter Jacob Banks released his first full-length studio album at the end of 2018. The album, “Village,” comes with 14 tracks and a handful of collaborations. Packed with love song after love song, “Love Ain’t Enough” seems to draw from Kanye’s “Love Lockdown” with its heavy beat and reggae twist ending. The first collaboration on the album features Bibi Bourelly. Known for her work with Rihanna, Bourelly brings the raw emotion to the record with her raspy voice. The next two twins, “Slow Up” and “Grown Up,” contrast each other with —surprise — “Slow Up” being the more languid and moody sister. “Grown Up” brings back the energy with a more upbeat rhythm — she’s the fun sister. The song “Be Good to Me” features Seinabo Sey and is the second track to mention “nirvana” in the lyrics. This makes me want to say there is a theme to the record, but if nirvana has anything to do with it, I couldn’t tell. Banks clearly put a lot of thought into the tracklist with a well-rounded record, beginning and ending with hits. As for the penultimate bookend, Banks fades out with “Unknown (To You),” which is the song that led me to discover him. The song came on while I was running, and it empowered me to keep moving forward. I think that really says something about the emotion portrayed in his vocals and music. With this first record being more of a shout-out to the pain of heartbreak mixed with some peppy, bass-shaking dance songs, I can only hope that Banks’ sophomore album comes with more meaning and a solid theme.